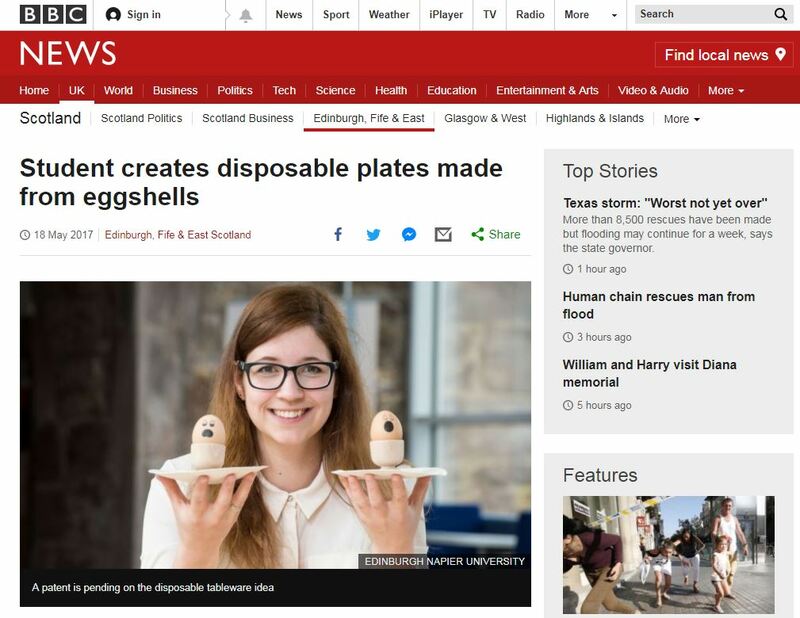 Colleggtion has been featured on various news platforms – online as well as in printed media. 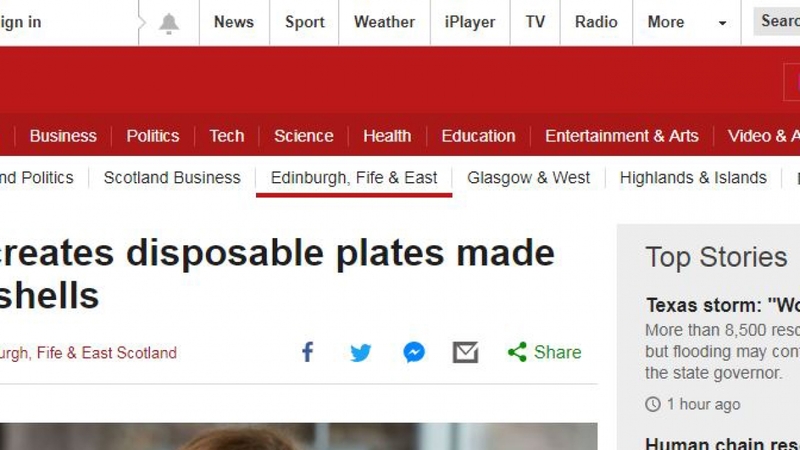 The greatest thing to happen was the story being published by BBC Scotland! I am glad that people are able to read about all the green projects happening around the world, tackling waste and making our world a better place to live in.